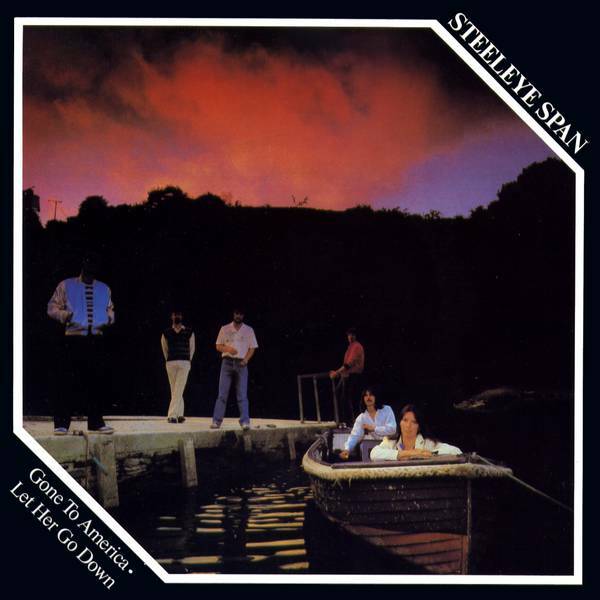 This track from Steeleye Span's reunion album Sails of Silver . was also released as B-side of the single Gone to America. A live recording from the Royal Opera Theatre in Adelaide, Australia in 1982 was released on the rare Australian-only LP On Tour . Another live version from St. David's Hall, Cardiff on December 6, 1994 can be found on the video 25 Live: The Classic Twenty Fifth Anniversary Tour Concert . 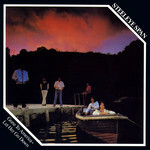 Steeleye Span recorded this song a second time for the CD Present to accompany the December 2002 reunion tour. According to Peter Knight's website, the original demo of this song had a different last verse as follows. But then the song was considered single material and the verse was changed to the above wording so that Maddy could sing it.